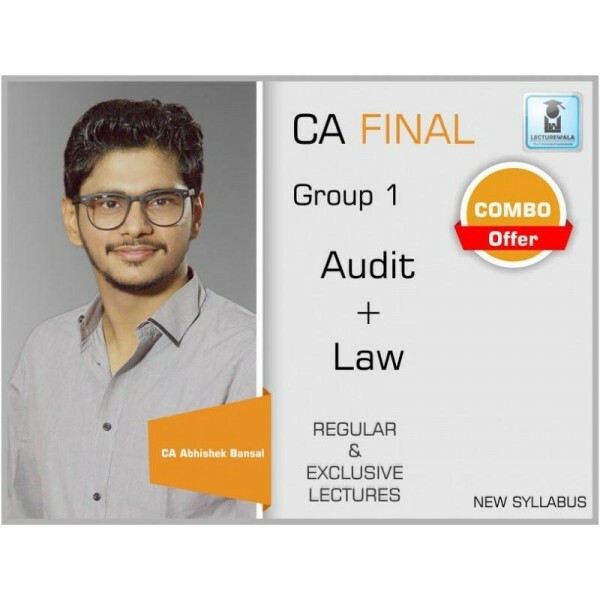 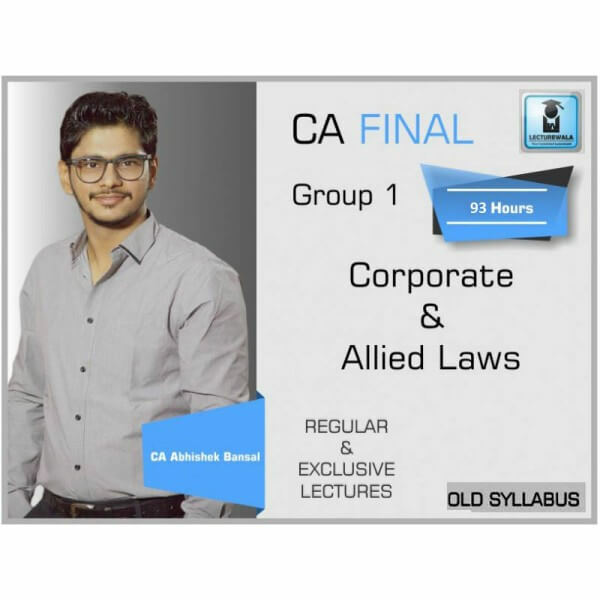 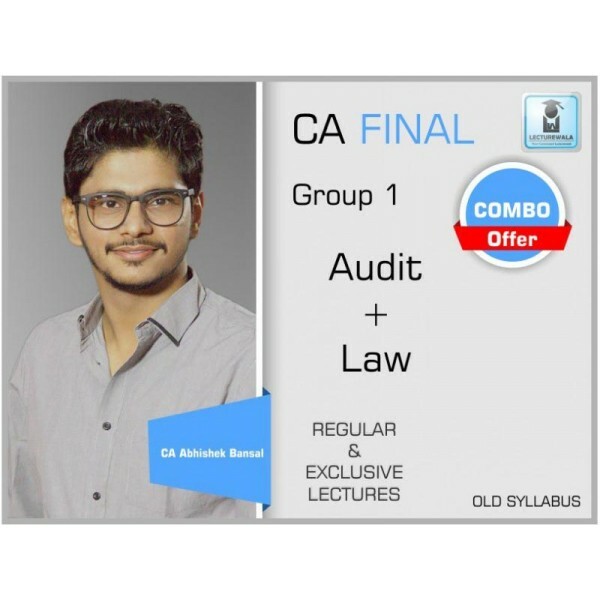 Course Details :CA Final Course by CA Abhishek Bansal for May 2019 and Nov 2019 attempt of CA Final Old Syllabus. 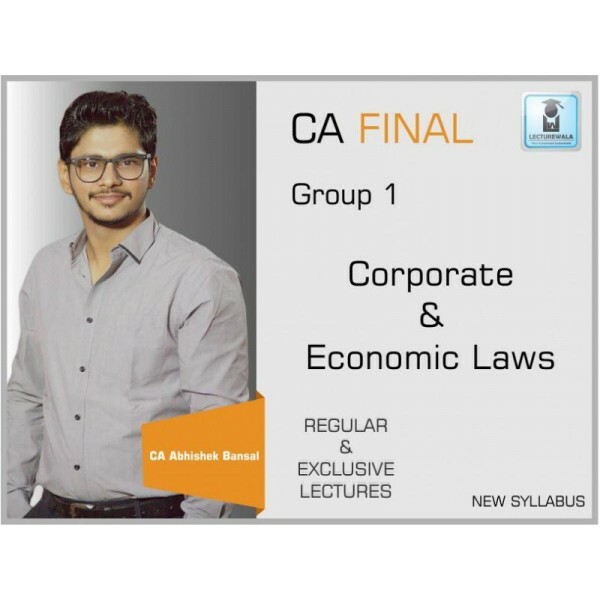 The course is available in video f.. 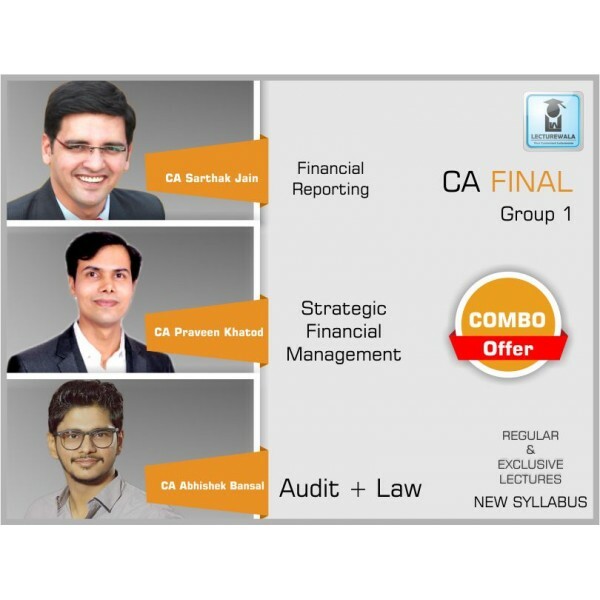 Course Details : CA Final Course by CA Abhishek Bansal for May 2019 and Nov 2019 attempt of CA Final New Syllabus. 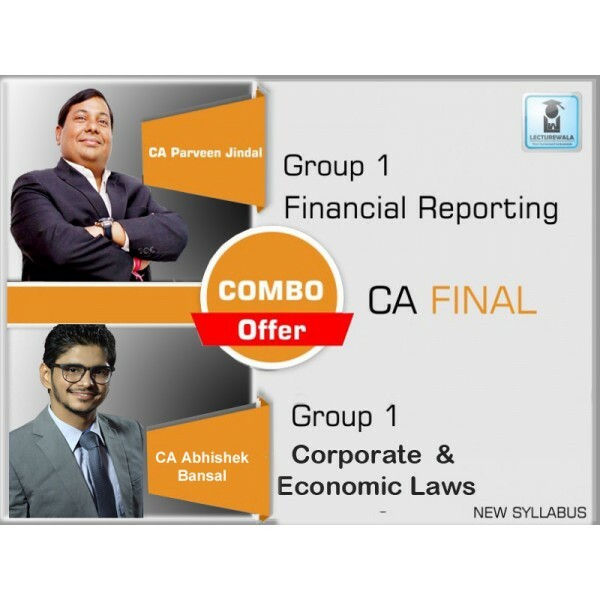 The course is available in vide.. 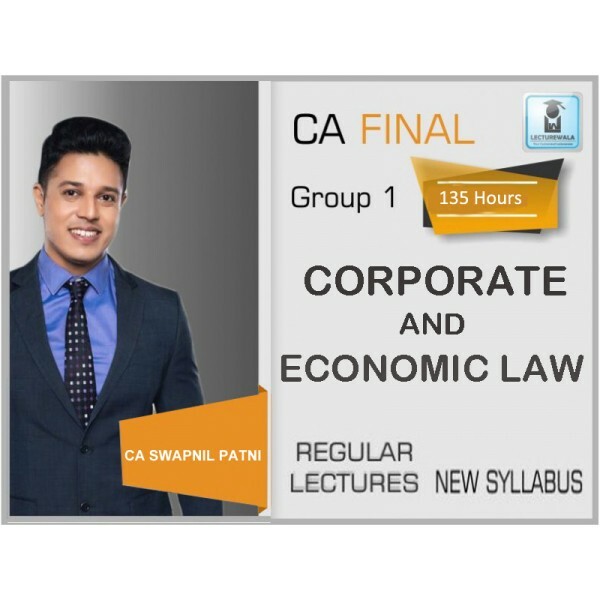 FACULTY NAME CA SWAPNIL PATNI NAME OF INSTITUTE SPC CLASSES COURSE CA FINAL .. 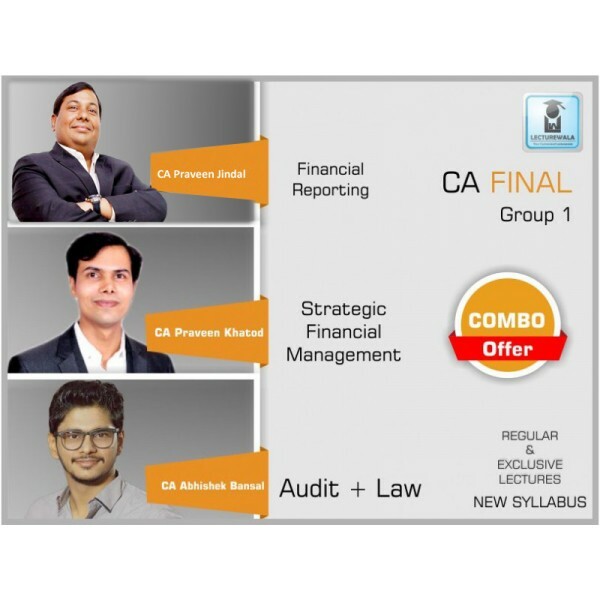 FACULTY CA SARTHAK JAIN CA PRAVEEN KHATOD ..